Leeds Arena on the map.. 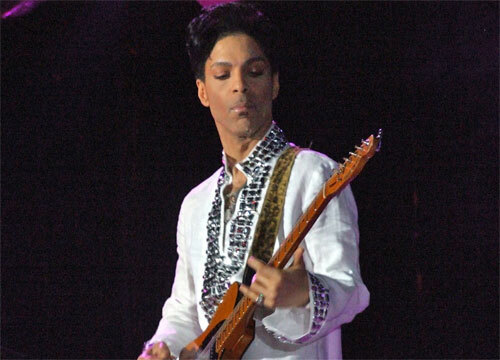 US singer Prince has announced a run of UK arena dates. 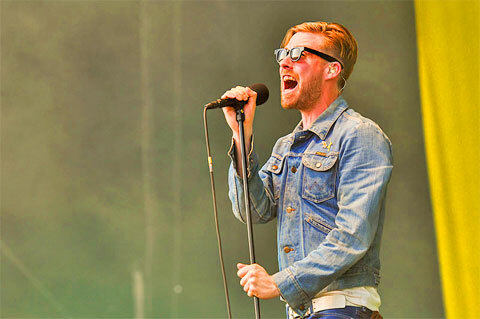 Kaiser Chiefs homecoming gig at Leeds First Direct Arena in February 2015. The Queen of Country Dolly Parton returns to the UK next summer as part of her Blue Smoke World Tour. 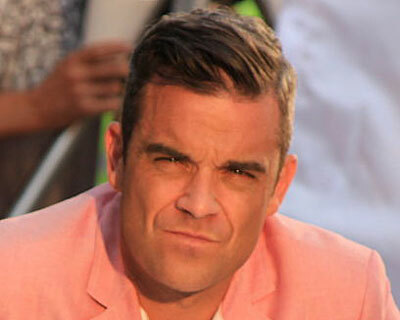 The one and only Robbie Williams will be bringing his 'Swings Both Ways Tour' to the first direct arena, June 16th 2014. Leeds Arena date for Michael Bublé. 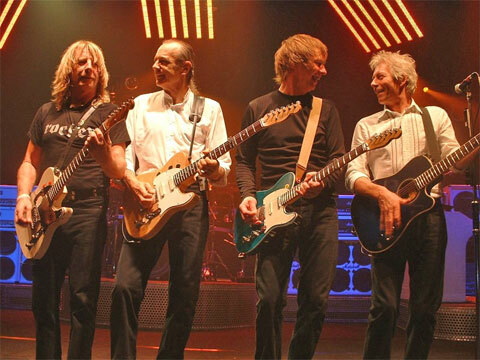 Music fans will be queuing up in their hundreds when British band Status Quo stop Rocking All Over the World to make a return to Leeds. 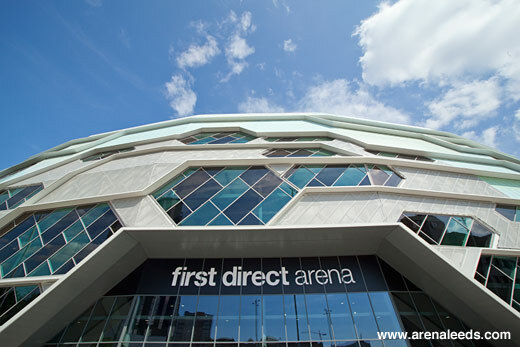 Plans have been unveiled ahead of the opening of Leeds’s £60m arena. 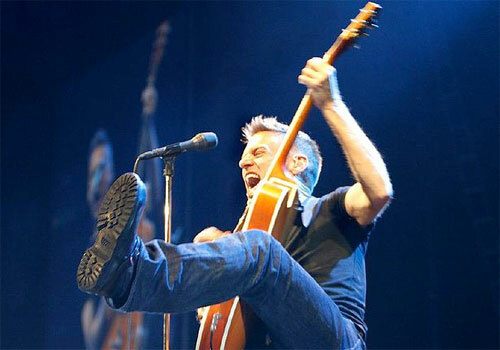 The First Direct Arena is set to welcome US rock superstar Bruce Springsteen as it opens its doors to the public on Wednesday. Council bosses have revealed their plans to show how the city wiill cope with the thousands of music fans expected to flock to Leeds. 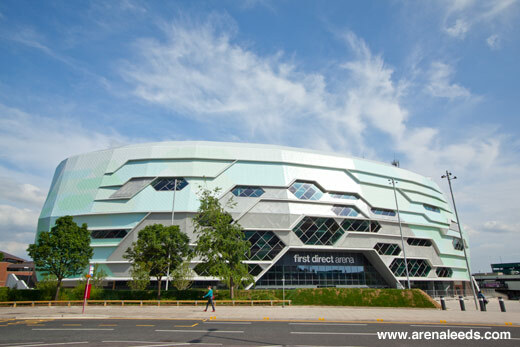 Take a look at the First Direct Arena Leeds in 360 degrees just weeks before the official opening. 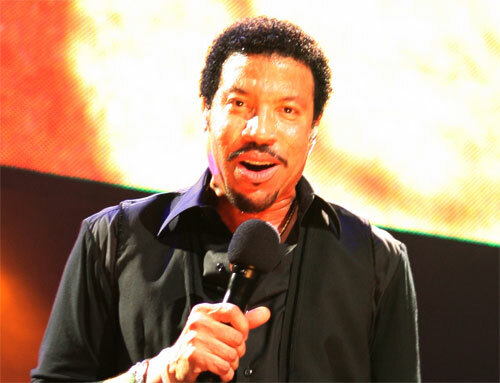 Leeds Arena - page not found 404.